More than 8 hours of video instruction to help you configure and secure Windows 10 devices in the enterprise. 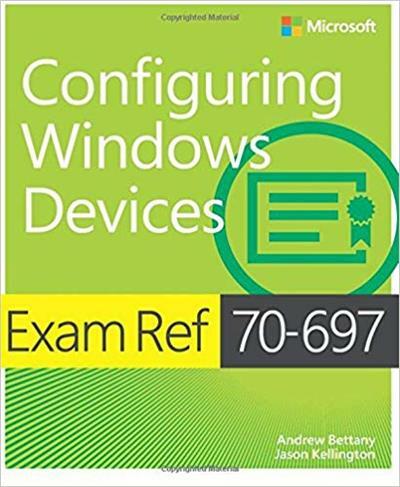 Also prepare for Exam 70-697: Configuring Windows 10 Devices, one of the exams required to achieve the MCSA: Windows 10 certification. 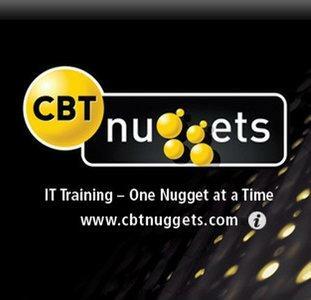 This course is fifth in a series of nine courses covering objective areas in the Windows 10 Configuring (70-697) certification exam. 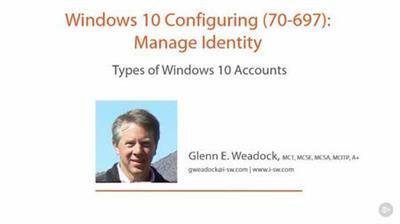 You'll learn you how and when to use the various types of Windows 10 identities.